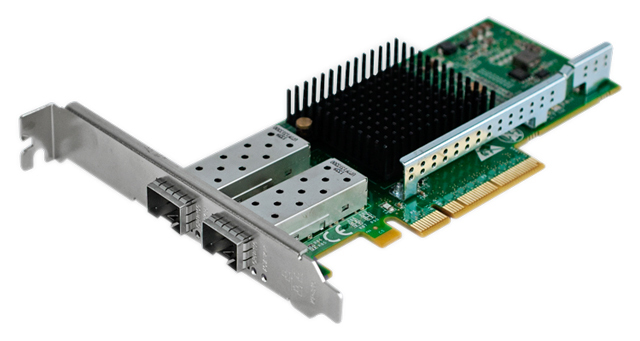 Small Tree's dual port 10 gigabit Ethernet SFP+ server adapter is based on the latest Intel Ethernet controller, the 82599ES. Note: Does not include transceivers. See -SR and -LR products for network adapters with transceivers. Twinaxial cabling up to 10 meters.